Holla! Happy Easter Peeps! Have a great weekend. 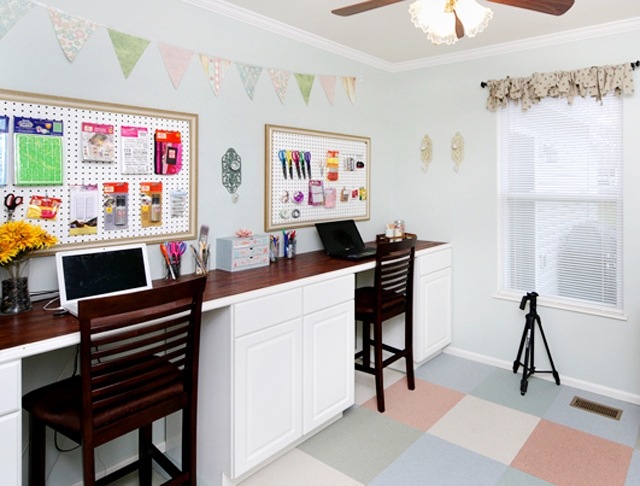 I have serious envy over How to Nest for Less‘s craft room. 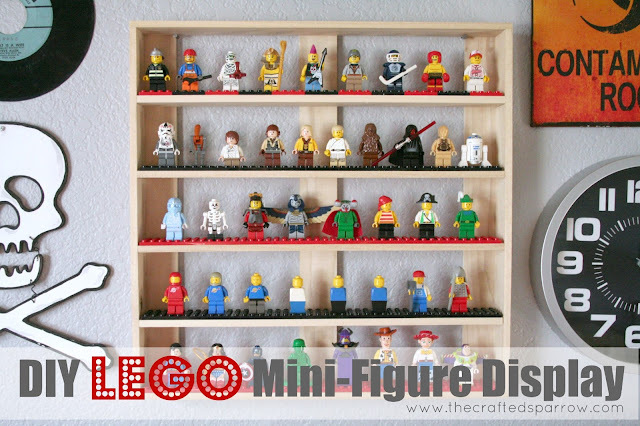 My son would go coo-coo for cocoa puffs for this Lego Mini fig display from The Crafted Sparrow. These DIY earrings are so fun! Young and Crafty shares the deets. I am such a nerd at heart and I flipped out when I saw these 8 bit mario magnets from Law Student to Life Student. Totally adding this to my to-do list. The Golden Sycamore DIY’d an awesome side table. 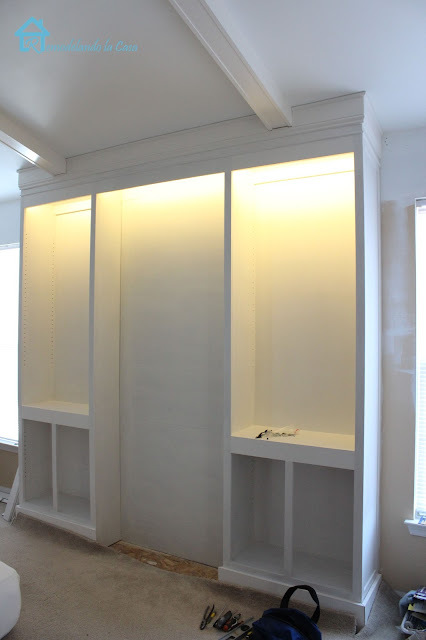 Need new kitchen cabinets? I really enjoyed reading this post from Newly Woodwards about why they chose ikea. And holy camoly, the price difference is jaw-dropping. Super sized DIY jenga game from Interiors by Kenz would be an instant hit at any party! Now that instagram rules the world, take these tips from Two Twenty One to share better phone photos. Remodelando la Casa us building some bookcases for her bedroom. They aren’t even done yet and I’m already swooning. Practically Functional gives the down low on some google reader alternatives. Artzy Creations got all artzy with a sharpie on her cell phone case. Lurve. You know what annoys me most about toast? The crumbs. 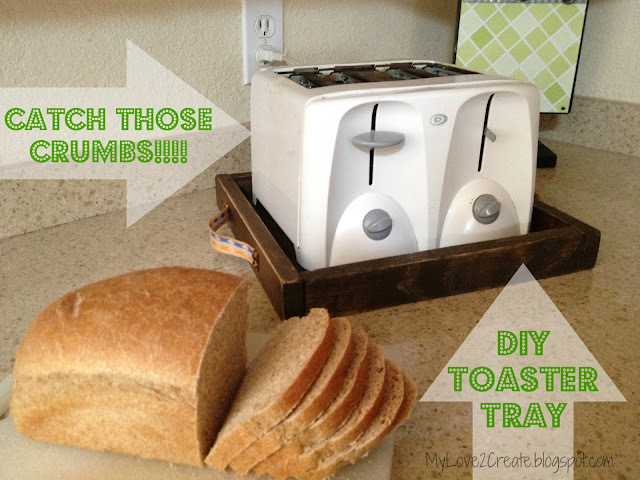 Solve that problem by DIYing your own toaster tray from My Love 2 Create. Thanks so much for hosting! I hope you have a lovely Easter! Thank you so much for featuring my post about Google Reader alternatives! Glad you liked it, and thanks for hosting again this week! Thank you so much for the party, Allison! Thanks for the party! Have a lovely Easter! Awesome features this week! 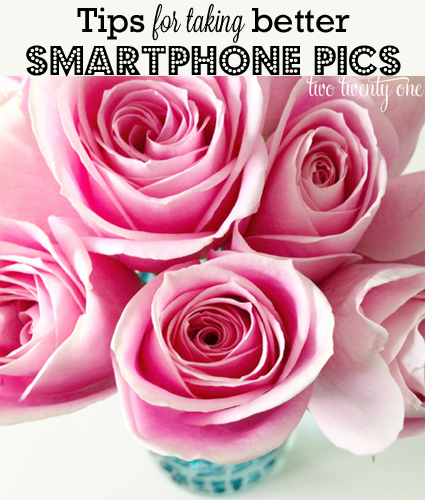 Thanks so much for including my smartphone photo tips! Have a great Easter weekend! Thanks for the party Allison. It’s always fun to join ya! Thanks so much for the party, Allison, and for including my project among such great ones! Happy Easter! Thanks for hosting Alison! Happy Easter! Thanks for hosting a fabulous linky party! Have a great Easter weekend! Thanks so much for hosting another linky party. Happy Easter! Thanks for hosting this awesome link up every week! 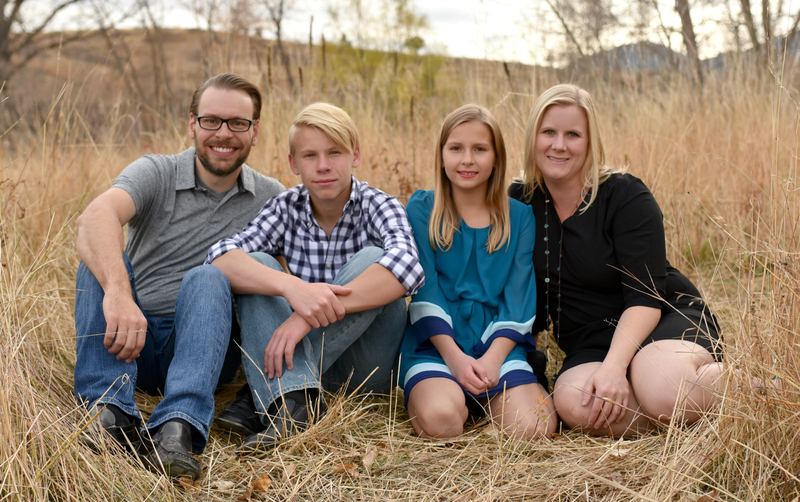 Hope the Hepworth Family has a truly Blessed Easter. God Bless You! I was so excited to see you featured my Toaster Tray! Thank you so much! And have a wonderful Easter weekend! Thanks so much for the party, I just love your blog! Thanks so much for the party Allison! HAPPY EASTER!! Thank you so much for featuring my DIY earrings! Thank you so much! I added my food/recipe blog to the recipe section. I loved Chelsea’s iPhone photo tips, too! She is so talented! Thanks so much for hosting, Allison! Have a great week! Thanks for the wonderful party, Allison. Happy Easter! Thanks for hosting! Wonderful meeting you at Blissdom! Thanks for hosting this amazing collection of ideas. Hi Allison! Thanks so much for hosting the party! Thanks for hosting. I just linked up some Easter posts. Hi there, I log on to your new stuff daily. Your writing style is awesome, keep it up!